FINE & RAW chocolate is a reverence for flavor, silliness and creaminess. 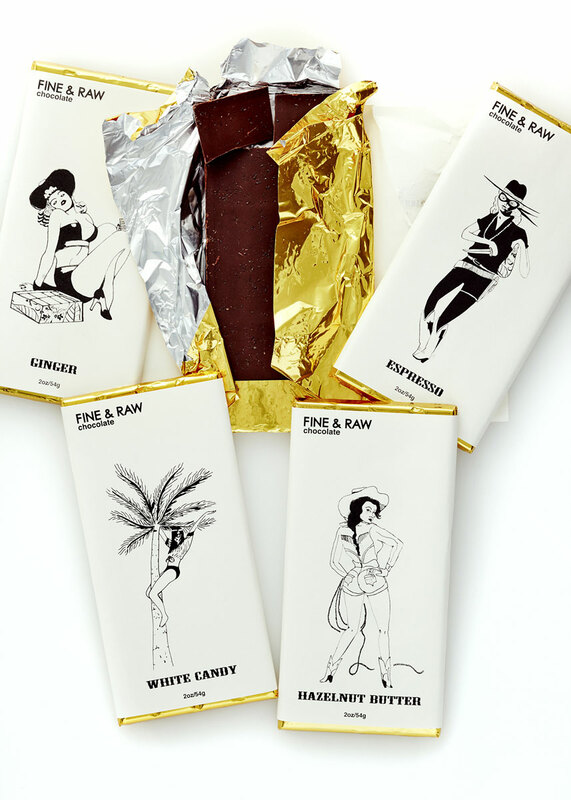 FINE & RAW’s mission is to save the world through silliness and chocolate! 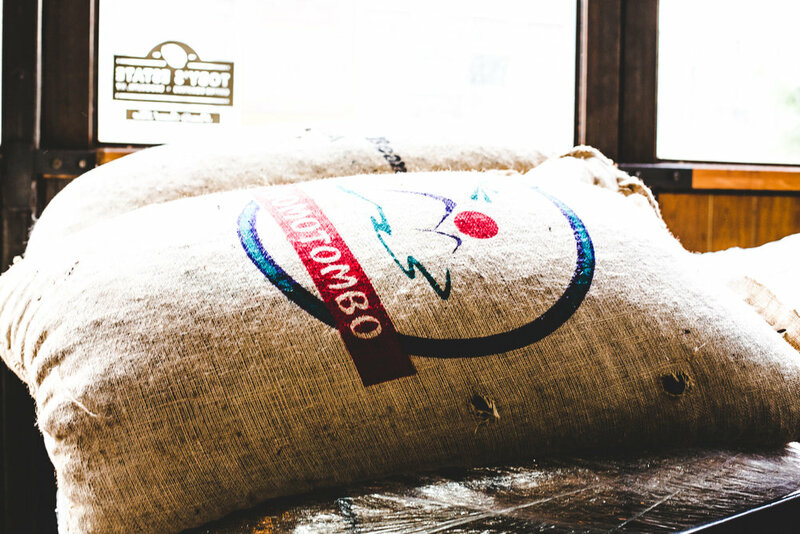 We craft bean-to-bar chocolate using conscious ingredients and innovative low heat techniques to keep the chocolate's raw vitality and flavor.